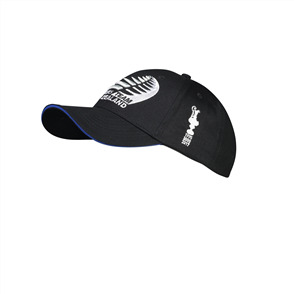 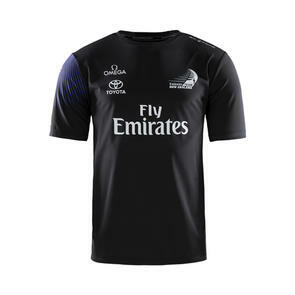 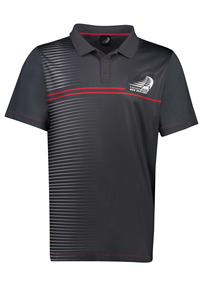 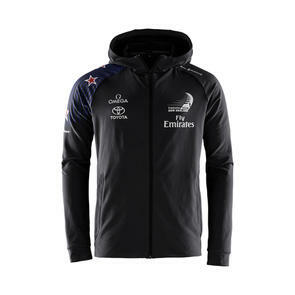 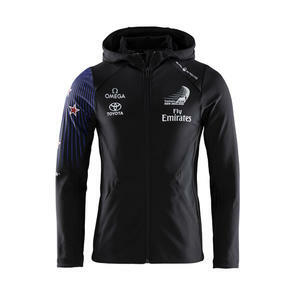 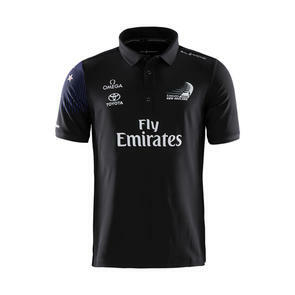 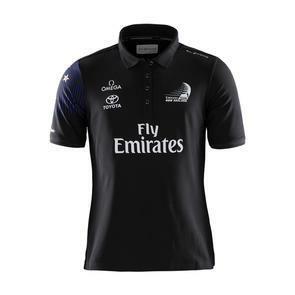 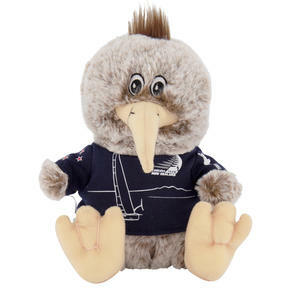 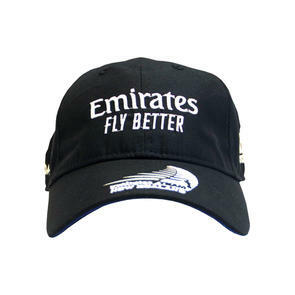 Emirates Team New Zealand Victory T-Shirt. 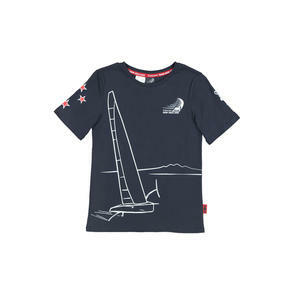 Constructed from a polycotton blend, featuring a relaxed fit. 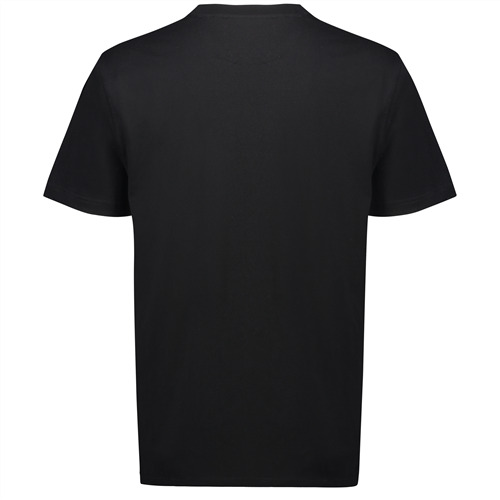 This stylish t-shirt is finished off with a ribbed crew neck and printed logo. 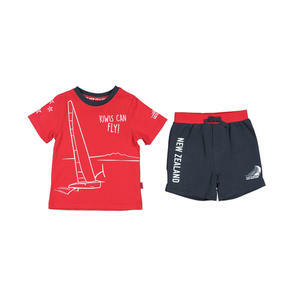 Chest (in) 36" 39" 42" 45" 48" 51"